Compost Awareness Week was established in Canada in 1995. In 2006, the Centre for Organic Research & Education (CORE), initiated the event here in Australia. CORE is a not-for-profit organisation conducting year round organic research, education and awareness activities. 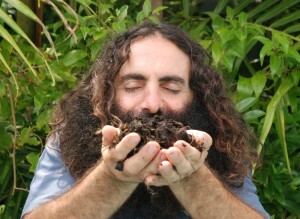 “Costa the Composter”, a Greek-Australian landscape architect and host of Gardening Australia, has an all-consuming passion for plants and people. Since 2012 Costa is the Ambassador of ICAW! We are very proud to have Costa as our ambassador! Increase the diversion of organics from the main waste stream through increasing awareness of, and participation in, centralised composting, kerbside, home composting, community composting. Accelerate the uptake of compost products in the wider Australian community, “closing the loop” and stimulating effective use of “soil-improving composts”. Highlight the environmental, social and economic benefits of composting including the opportunity and drive to increase carbon in the soil and reduce carbon emissions. International Composting Awareness Week represents a unique opportunity to promote your organisation to your targeted audience and to take advantage of the wide publicity generated by this event around Australia. Any event associated with compost can be registered in the ICAW calendar! Workshops, demonstrations, tours, composting in schools, awareness events for colleagues, promotions…all ideas are mostly welcome! 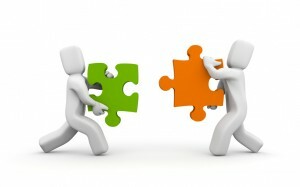 Search for an event that can interest you on the ICAW Calendar!